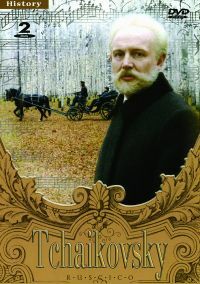 "The Testament of Professor Dowell (Fr. 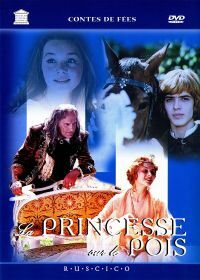 : Le Testament du professeur Dowell) (Zaveshchanie professora Douelya) (PAL) (RUSCICO)"
"The Princess And The Pea (Fr. 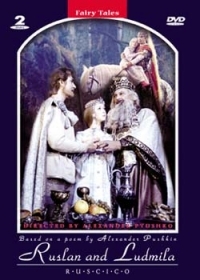 : La Princesse sur le pois) (Princessa na goroshine) (RUSCICO)"
"Hamlet (Gamlet) (2 DVD) (RUSCICO)"
"Ruslan and Ludmila (Ruslan i Lyudmila) (RUSCICO) (NTSC) (2 DVD)"
"The Kingdom of Crooked Mirrors (The Kingdom of False Mirrors) (The Kingdom of the Looking Glass) (Fr. 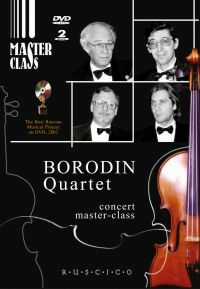 : Au Royaume des miroirs déformants) (Korolevstvo krivykh zerkal) (RUSCICO)"
"Borodin Quartet - Concert Master-Class (Kvartet im. A.P.Borodina. 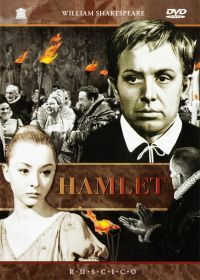 Kontsert i master klass) (RUSCICO) (2 DVD Box Set)"
"The Golden Horns (Fr. : Bois d’or) (Baba Yaga) (Zolotye roga) (RUSCICO)"
"Mud Flow (Fr. 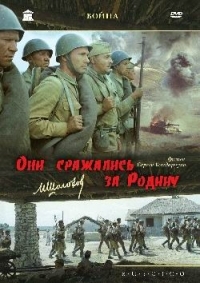 : Coulée de boue) (Sel) (RUSCICO)"
"They fought for their Motherland (Fr. 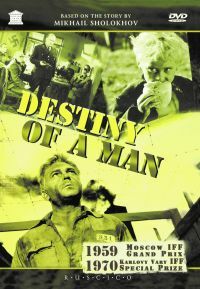 : Ils ont combattu pour la patrie) (Oni srazhalis' za Rodinu) (RUSCICO) (2 DVD)"
"Destiny of a Man (Fate of a Man) (Fr. 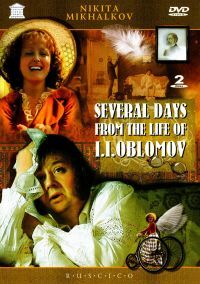 : Le Destin d’un homme) (Sudba cheloveka) (RUSCICO)"
"Tchaikovsky (Chajkovskij) (RUSCICO) (2 DVD)"
"Several days from the life of I. I. Oblomov (A Few Days from the Life of I.I. 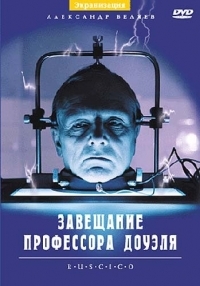 Oblomov) (Fr. 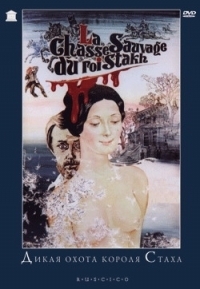 : Quelques jours de la vie d'Oblomov) (Neskolko dney iz zhizni I.I.Oblomova (RUSCICO) (2 DVD)"
"The Savage Hunt of King Stach (Fr. 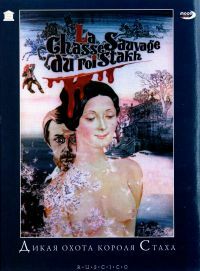 :La chasse sauvage du roi Stakh) (Dikaya ohota korolya Staha) (RUSCICO) (PAL)"
"The Savage Hunt of King Stach (Fr. 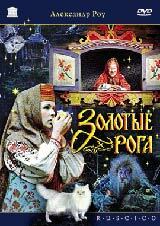 : La Chasse sauvage du roi Stakh) (Dikaya ohota korolya Staha) (RUSCICO)"
"Shadows of Forgotten Ancestors (Fr. : Les Chevaux de feu) (Shadows of Our Ancestors) (Wild Horses of Fire) (Teni zabytykh predkov) (RUSCICO)"
"The Black Hen, or Living Underground (Fr. 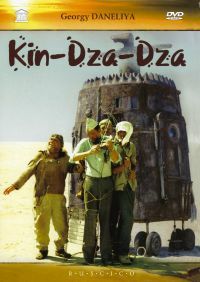 : La Poule noire, ou les habitants souterrains) (Chernaya kurica, ili Podzemnye zhiteli) (RUSCICO)"
"Kin-Dza-Dza (Kin-dsa-dsa!) 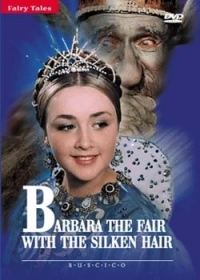 (RUSCICO) (2 DVD)"
"Barbara the Fair with the Silken Hair (The Fair Varvara) (Fr. 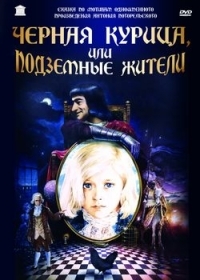 : Barbara la fée aux cheveux de soie) (Varvara-krasa, dlinnaya kosa) (NTSC) (RUSCICO)"
"By the bluest of seas (Fr. 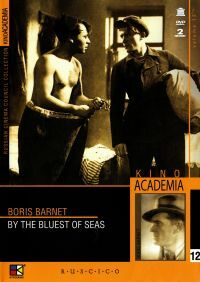 : Au bord de la mer bleue) (U samogo sinego morya) (Kino Academia. Vol. 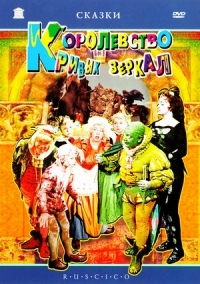 12) (Hyperkino) (RUSCICO) (2 DVD)"